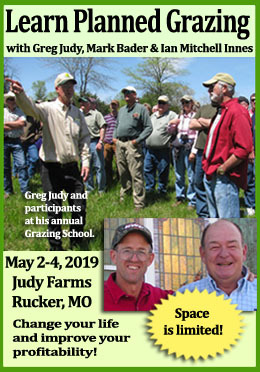 Winter Grazing Conferences are a great way to reconnect with friends and add to your grazing toolbox. 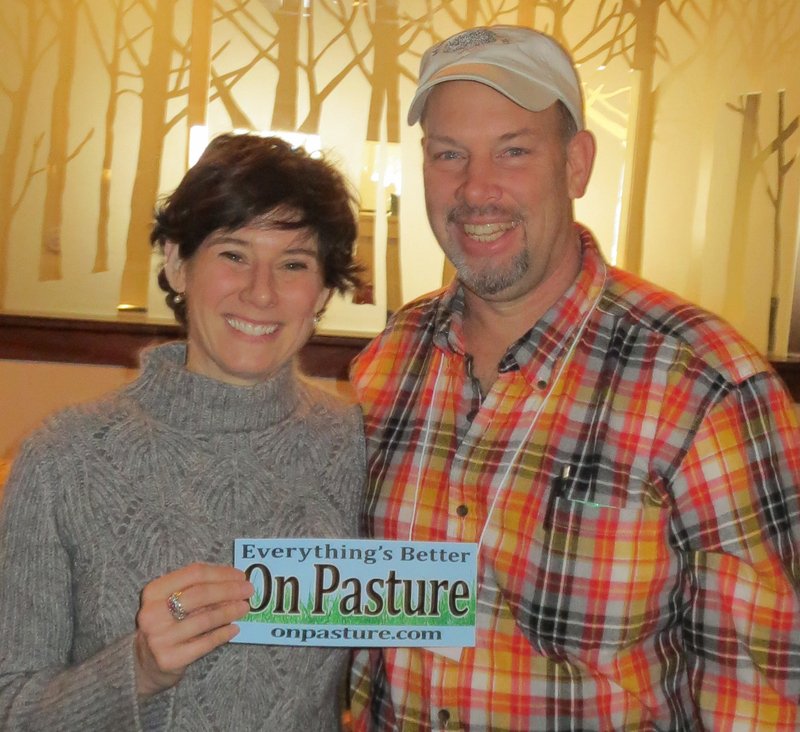 It had been two years since the last VT Grazing & Livestock Conference. Actually, there was one last year, but I had to miss it. Turns out, they had cows and chickens at the conference, alive and walking around. I wonder how they got through registration. Sign here, please. “Moo.” Thanks, here’s your name tag. This year, we all packed up and headed to Fairlee, VT, and had an awesome time. Part of the awesomeness was seeing folks. That’s actually a lot of the awesomeness, to be honest. Troy Bishopp and his ticker (and his wife!) were there and looking wonderful. Bruce Hennessey showed me pictures of the barn they’re putting up to replace the one that burned down. (We figure it takes about 10 years to be over the extreme distress of that.) 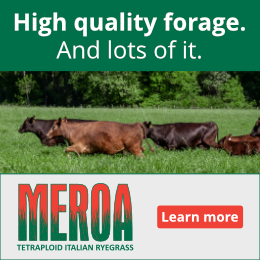 Jenn Colby and the VGFA team put together a big event, and, there was a lot to learn; sessions on forage quality, silvo pasturing, and animal handlingare a few of the highlights we’ll be talking about with you in the future. 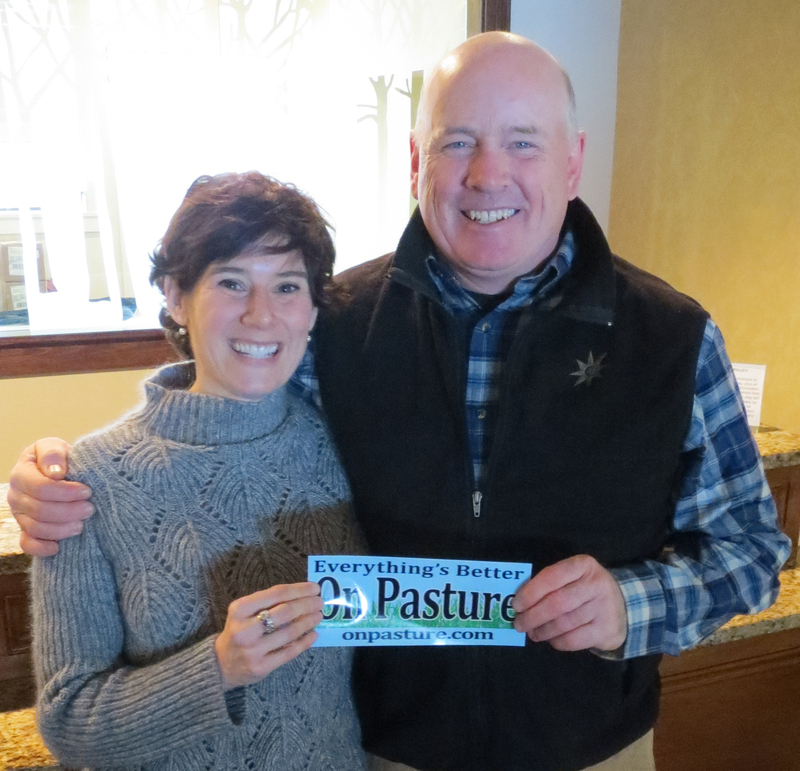 Beyond the learning, and the visiting, it was fun to see folks who had been reading On Pasture since day one, and meeting folks who hadn’t yet heard of On Pasture, too. It turns out our readers have been sharing On Pasture with all their friends and neighbors, so our community is really growing. 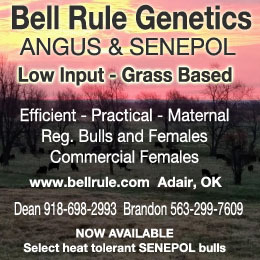 If you’d like to help with that, here’s a flyer you can copy and hand out when you’re reconnecting with folks at your winter grazing conferences. Click to download this flyer. Print it out (black and white is fine!) and share it with others to help us grow the On Pasture Community. Happy connecting, and thanks for reading! It would have been nice to see you, but life here is pretty busy and I am afraid to leave my Dairymaid taking care of everything which includes her 95% handicapped Dad, 100 layers, 5 hogs, 4 young steers, one young dairy, three raw milk cows, five dairy beef crosses all in calf for spring and two older steers all cattle grass fed and the rest partial grass fed. Charlie, it would have been grand to see you too. Sounds like things are pretty busy there. That’s a nice group you’ve got going! And a pretty wonderful Dairymaid, to boot. Hope to see you soon!